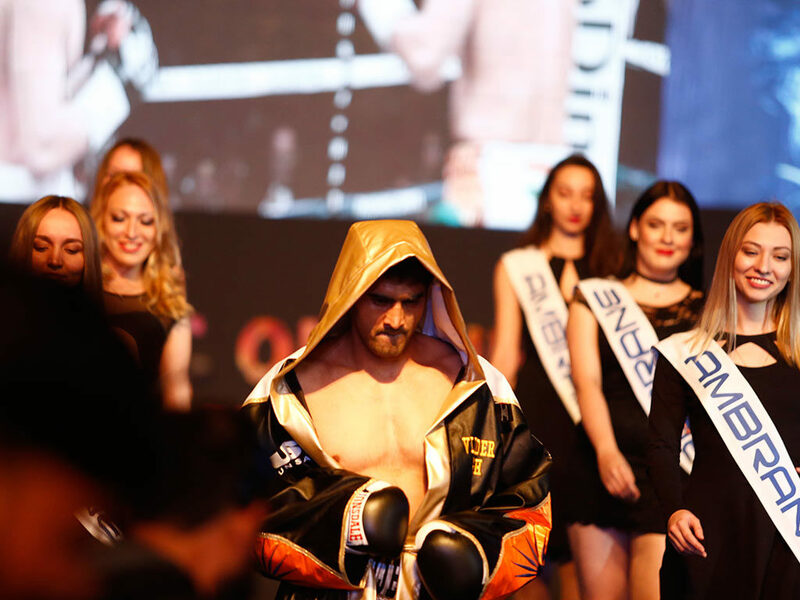 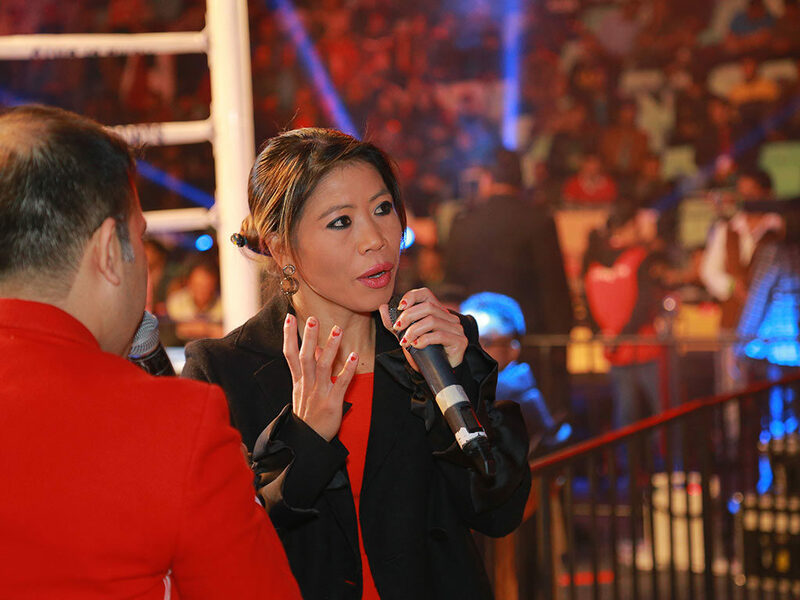 Launched in 2015, IOS Boxing Promotions aims at promoting professional boxing in India and bringing it at par with other sports in the country. 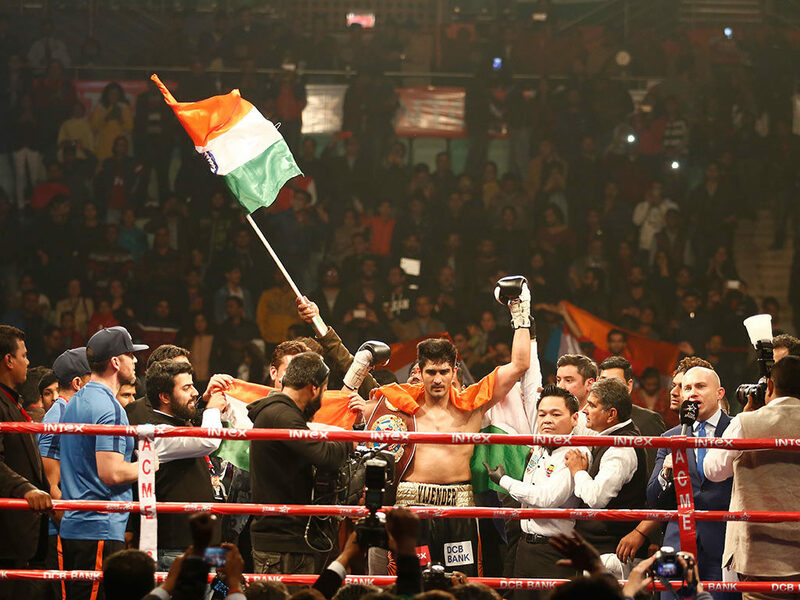 IOS Boxing is also deeply committed to identifying, supporting and promoting talented Indian boxers across the world. 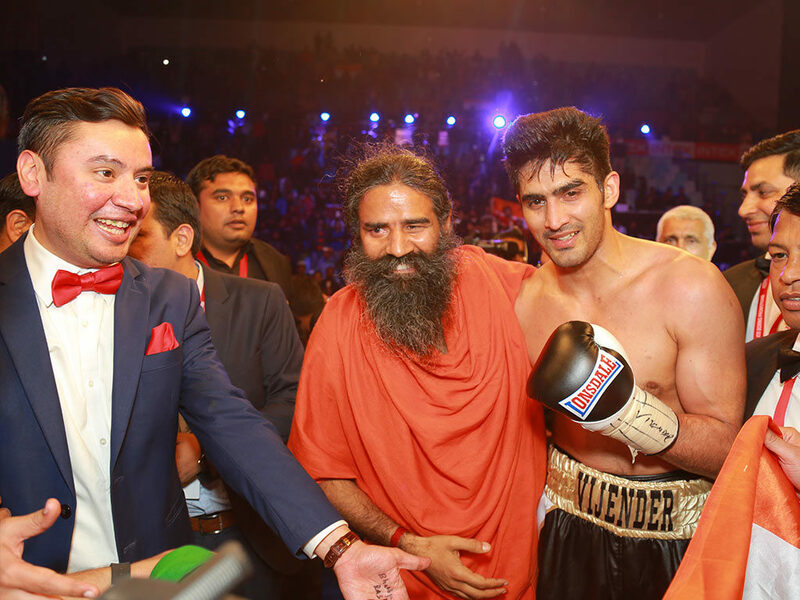 Our esteemed roster includes Vijender Singh, Akhil Kumar, Jitender Kumar, Kudeep Dhanda, Pardeep Kharera and Dharmender Grewal to name a few.